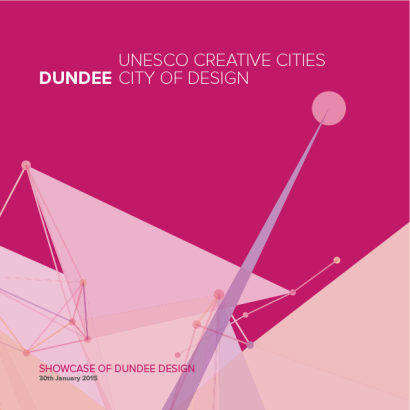 Dundee’s title as the UK’s first UNESCO City of Design launched with three days of celebrations from 29 – 31 January 2015. The title was announced on 1 December 2014, with Dundee joining an elite group of cities recognised for international achievements in design. Only 17 cities around the world hold the UNESCO City of Design title, including Beijing, Berlin, Helsinki and Montréal. 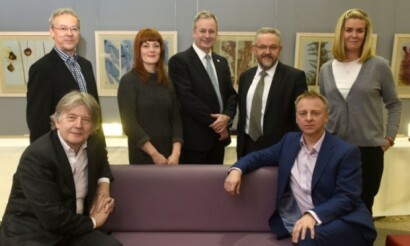 Dundee’s UNESCO bid focused on three approaches to design: place, covering architecture and redesigning Dundee itself; products, such as life-saving drugs, jewellery and computer games; and processes, which includes designing public services to support people’s everyday lives. 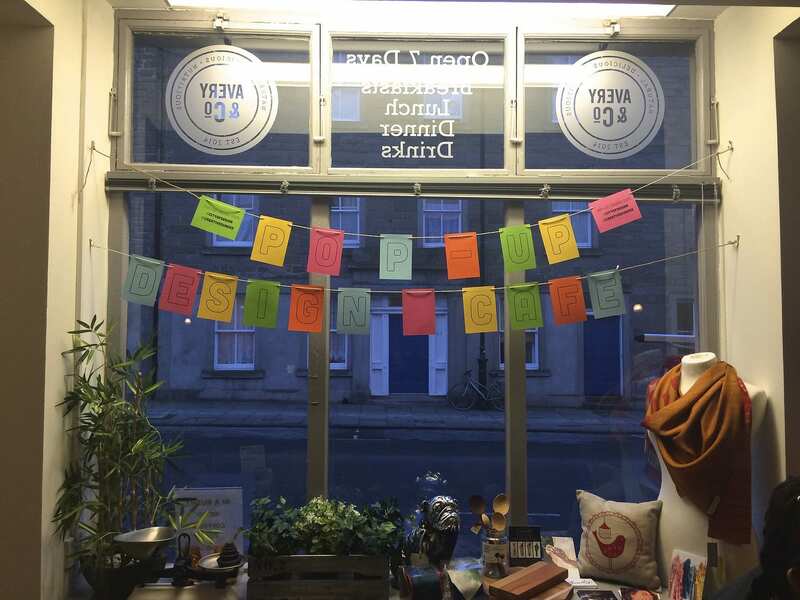 Workshops, a pop-up design cafe, a public evening lecture and a family-friendly game design were amongst the events to showcase some of Dundee’s many talented designers. See the full programme below. Thursday, 29 January 2015 | 10am – 12noon. The afternoon workshop session is already fully booked. 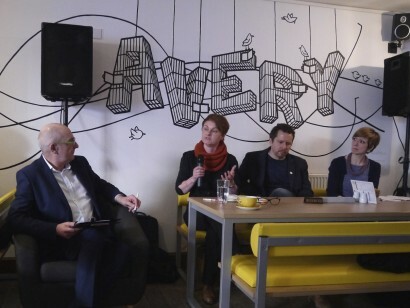 Professor David Gauntlett and Dr Amy Twigger Holroyd two international experts in design and craft came to University of Dundee to run a special free event focusing on creativity, design and sustainable futures. 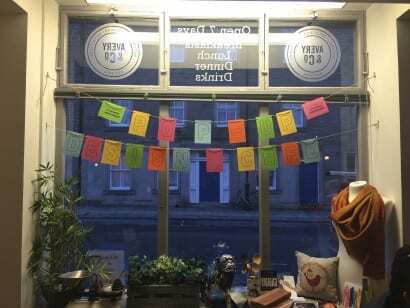 An event by Duncan of Jordanstone College of Art and Design and Creative Dundee. Pop in, hear and meet the people who are pushing boundaries with design. 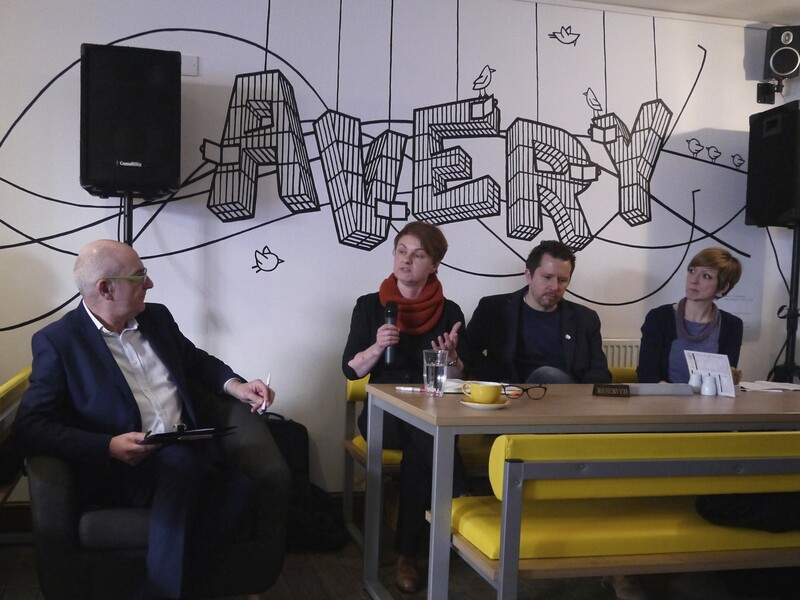 At the Pop-up Design Cafe designers and members of the public met to discuss their ambitions for the future of Dundee and its citizens as a UNESCO City of Design. An event by Creative Dundee in partnership with Avery & Co.
Deyan Sudjic, Director of the Design Museum, and Laura Aalto from Helsinki’s Design Driven City will join local panellists including Philip Long, Director of the V&A Museum of Design Dundee and Creative Dundee’s Gillian Easson to discuss Dundee’s future. An event by Leisure & Culture Dundee and Design in Action. A showcase of work by local games developers suitable for children aged 15 and under. An opportunity for members of the public to play games and meet the people who created them. Games on show include the console version of Minecraft, which is developed in the city.